Industrial Relations is commonly defined as the relationship between the management of a company and the trade union representing the workers. As such, not every HR practitioner has the opportunity to grasp the complicated, often emotive, area of industrial relations as it is only applicable to unionized companies. 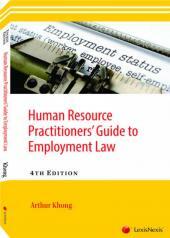 The first edition of this book originates from the other title of this series, Human Resource Practitioners' Guide to Employment Laws. 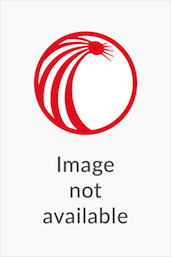 It serves to outline the Employment and Industrial Relations in Singapore, to have a better understanding of the rights and obligations of both employers and employees especially in unionised companies. This book is a valuable resource for those who want to learn more about Employment and Industrial Relations in Singapore.